Amazon is one of the best online companies for sales in the world. Now innovates with movie sales. In Amazon you can find everything to buy from books, gadgets, accessories, clothing, appliances to mobile apps. Now you can also buy or rent new or classic films. You'll also find hundreds of free movies some of which will require you to be a Prime user. 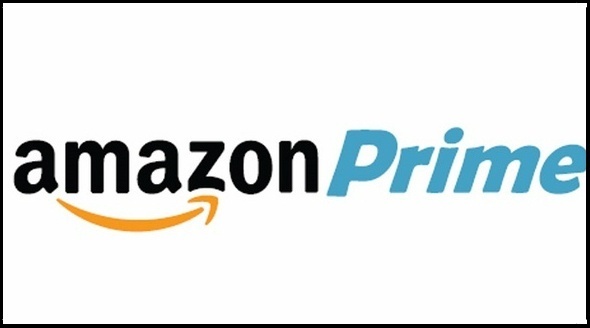 As a Prime user you have discounts and special offers on your purchases. You will also have access to movies that are free for Prime users. On the homepage find Movies & TV in the search bar among existing categories. You'll find a wide variety of movies for free that are available for Prime users. Select Prime box for best results. 5. As you can see, there will be a variety of free movies just for Prime users on Amazon. There are also films and premiere series that require payment to buy or rent them. To do this go back to the Movies & TV section without searching for free, and you will find a great variety of movies and series of different categories and prices to choose from.